Perhaps one of the most exciting new entrants in the realm of DJ equipment has been Allen & Heath’s Model1, a mixer released under the PLAYdifferently branding that was engineered by Andy Rigby-Jones and designed by legendary techno act, Richie Hawtin. With a growing list of artists endorsing the mixer, we decided to provide some insight on what changes the mixer brings to DJ performance and how it can benefit one’s performance style. For anyone that has been paying attention, it is of no surprise that the world of electronic music performance has seen a lot of emphasis on moving beyond the traditional DJ set in recent years. As progression in technology continue to drive advancement in performance equipment, many artists are choosing to explore different creative approaches. This is perhaps most evident in the realm of techno, where a growing number of artists are transitioning towards live and live hybrid performance types. In response to this, the team at Allen & Heath and Richie Hawtin decided to collaborate on a new mixer that would bridge the gap between the offerings of a traditional mixer and these unique performance styles, finding synergy between a DJ mixer and a studio mixer. The result was the PLAYdifferently Model1. 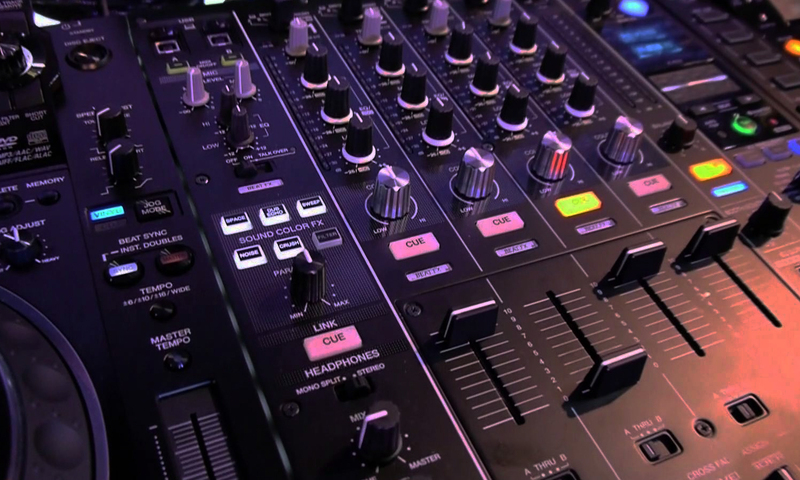 Looking to cater to artists moving beyond traditional DJ performance styles, the mixer offers an additional two channels over the industry standard of four. More channels means more inputs, allowing the artist to add additional live elements to their performance. This caters well to artists in the live and live-hyrbid worlds as they often times are working with a larger amount of sound sources. Perhaps most revolutionary for a mixer aimed at the DJ performance market is the contour and sculpt controls that replace a mixer’s traditional EQ structure. This is offered in the form of a Low Pass and High Pass Filter as well as Sculpt EQ, which allows selective cutting and boosting within a frequency range. The results are incredibly fluid and allow for precise sound sculpting in a manner that is extremely clean and without added color. This allows the artist to selectively cut or boost certain elements in a track in order to better compliment their current mix. 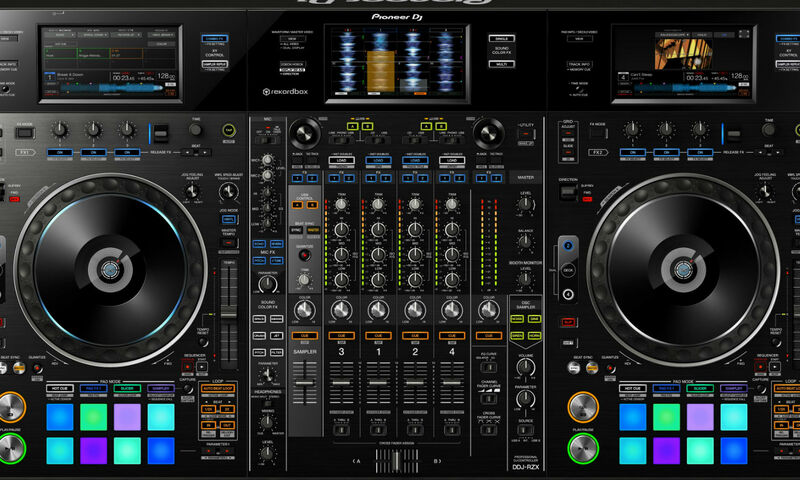 For multi-artist performances, such as back to back DJ sets or live performance collaborations, the mixer features a dual cue system, which allows two artists to cue their mix in their headphones at the same time, with each channel offering cue selection buttons, marked as A and B. 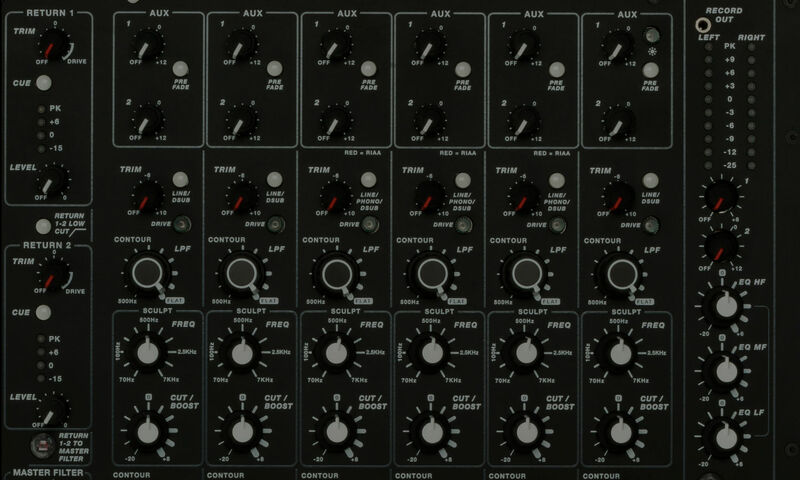 When it comes to master output, not only does the mixer offer two dedicated outputs for Master, it also offers the artist a three band EQ, allowing them to further shape the overall sound of their mix prior to it hitting the speakers, allowing an additional layer of control beyond the channel based sound shaping. For additional sound manipulation, each channel allows for the use of Aux sends, which allow sounds to be sent through external sound processors and returned to the one of two return channels, each with their own level and trim controls. In addition, each channel offers a drive control which allows the performer to use distortion as an effect. As one would imagine from the strong feature set discussed above, the PLAYdifferently Model1 is a mixer which certainly offers quite a punch and opens up many new avenues of performance to allow the artist to explore their creativity. Particularly as the line between DJ and live performer continues to blue, it is our belief that the performance style offered by the Model1 will become more and more common place among these artists. For information on how you can purchase or give a Model1 a try, visit PLAYdifferently’s Locator. For those of you who would like to see the mixer in action, the teams at 6AM and Obscure will be hosting the return of the Octopus Recordings showcase during Movement in Detroit. The event will be sponsored by Model1 and the stacked line up of artists, including the world premier live performance of MARSIAN (Sian and Marc Houle’s collaboration), will be performing on the mixer. As with most events during movement, tickets are going extremely quickly for this event, so purchasing your ticket early is highly recommended.